Rosabelle is now in her second trimester of her pregnancy and she is also working on evolving and grafting plants in her garden to make even more simoleons. Fortuna is now a “B” student and hopefully she will gain the “A” level soon. Fortuna wakes up having to pee so badly she is jumping up and down, although that shouldn’t be helping her. She goes to use the bathroom. Rosabelle wakes up after Fortuna and the pregnancy is really bothering her today. She uses the bathroom and showers off. 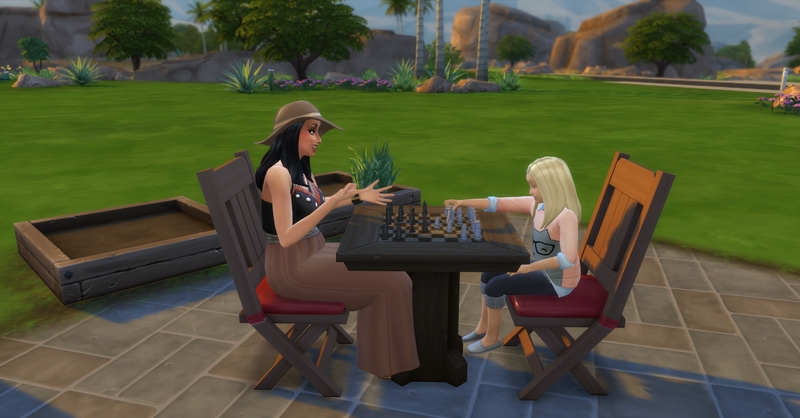 Afterwards she joins Fortuna who is pondering chess moves and they chat before she has to go to school. 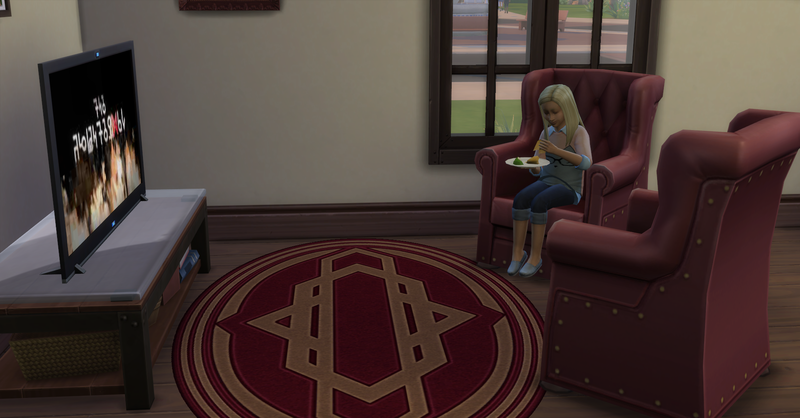 After Fortuna goes to school, Pawel gets up and grabs some breakfast and watches tv with Rosabelle. Then they both work on their books for their daily work tasks. The Royalty Report arrives for today and they have earned §5369, their funds are now §55,895 simoleons. Rosabelle finishes her work task and goes to grab breakfast, she is 14 hours away from the 3rd trimester. Pawel finishes his work task and his book. He makes a copy (§104) of it for the house, their funds are now §55,791 simoleons. He then sends it to the publisher to earn royalties. 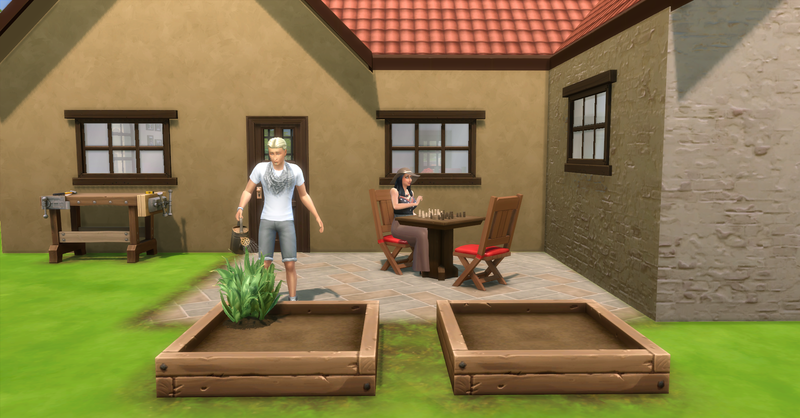 Afterwards he tends the garden while Rosabelle practices chess for logic. 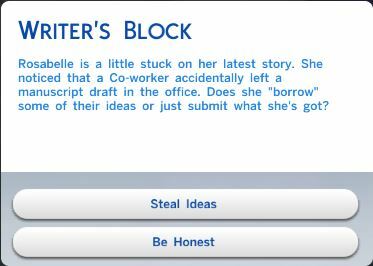 While Rosabelle is at work she gets writer’s block and she chooses to be honest about it to her boss. And this is the outcome of her honesty, at least she didn’t loss any work performance. Fortuna comes home from school at 3pm, she is tense from her day, but he good news is that she is now an “A” student at school! She tries to calm herself down in the mirror before doing anything else. After she is calm she does her homework and extra credit work. When she finishes her work she grabs some fish tacos for dinner and watches tv for fun. 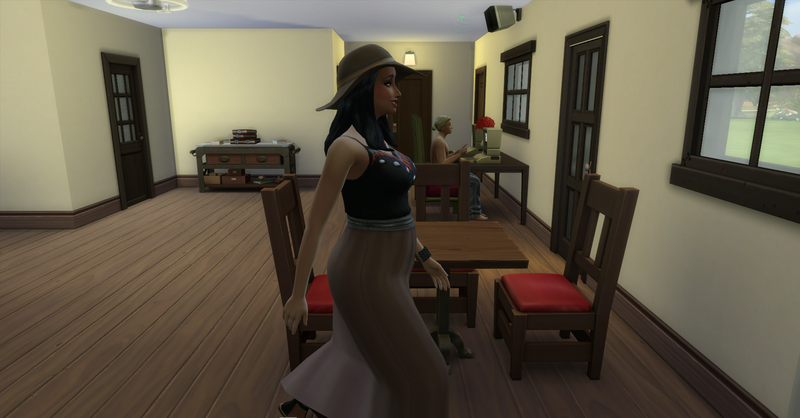 Rosabelle comes home from work with §805, their funds are now §56,596 simoleons. 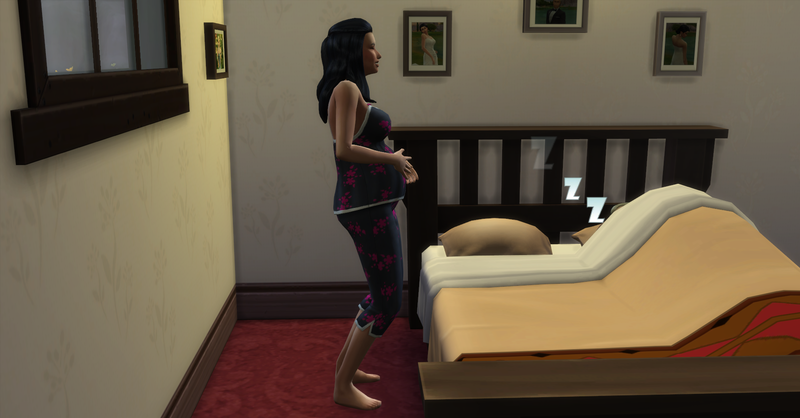 She is exhausted from work and being pregnant so she goes straight to bed. She is now 4 hours away from the 3rd trimester. Pawel comes home work, he earned §480, their funds are now §57,067 simoleons. He is very tense from work and is also very low on fun. He has this moodlet when he gets home. Maybe a vacation would do them good, but it seems like throwing money away to him. As soon as he gets home, he eats dinner and watches tv with Fortuna. She tells hims about her day at school. Pawel cleans the sink after he does the dishes since it has been dirty all day and he cant stand it anymore. Afterwards Pawel joins his wife in bed. I wonder if Pawel will be able to get rid of the tense mood just by doing some fun things around the house instead of taking vacation?